We are conducting parent surveys this fall to see what your thoughts are about Lacomb and to help us plan for instructional improvements at the school. Your feedback is important! 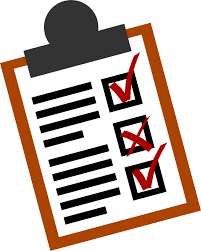 Please take a few minutes during conferences to fill out a survey or follow the link below to answer the survey. Thank you for taking the time for the feedback!